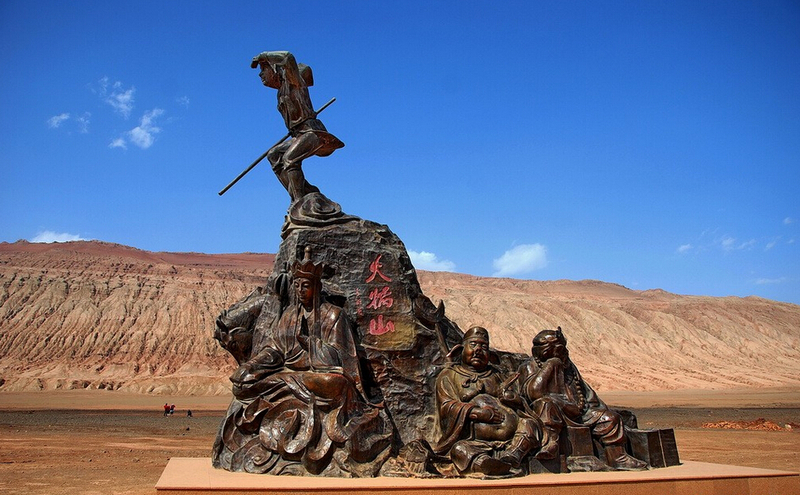 “Journey to the West” is one of the most famous classic pieces of literature in China. Written by Wu Cheng’en in the Ming Dynasty, the storyline is about a holy Buddhist monk who travels to India to collect the Mahayana Buddhist scriptures along with his three disciples the Monkey King, pig and a friar. During their adventurous journey they encounter many demons and fears which they conquer to continue their journey. The story is set in the Tang Dynasty and the route which the monk and his disciples took to India included travelling along the Silk Road. The Silk Road stretches from Xian, Lanzhou, Yinchuan, Xining and Urumqi. Though the monk and his disciples planned to travel to India during their journey they passed many of the tourist attractions that are still part of today’s Silk Road tours. 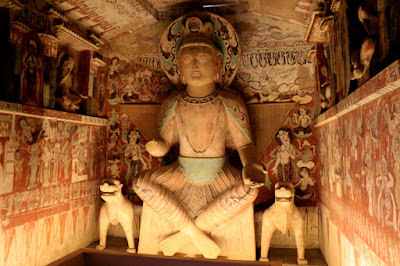 These places include Xian, Dunhuang, Hami, Kashgar and many other locations. You can now trace the footsteps of the monk and his trusty disciples with a modern tour of the Silk Road. 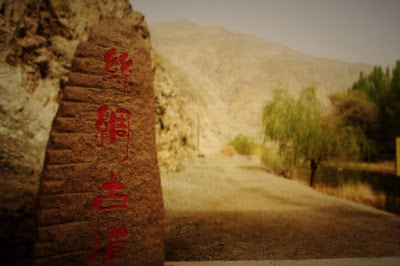 The Silk Road has been in existence since the Han Dynasty but it was in the Tang Dynasty that the Silk Road flourished. Today, the Silk Road is one of the best tour routes to explore taking you to the historical wonders, golden deserts, ancient ruins and intricate architectures of temples. You can also see the beauty of nature and enjoy the change in culture throughout the journey. 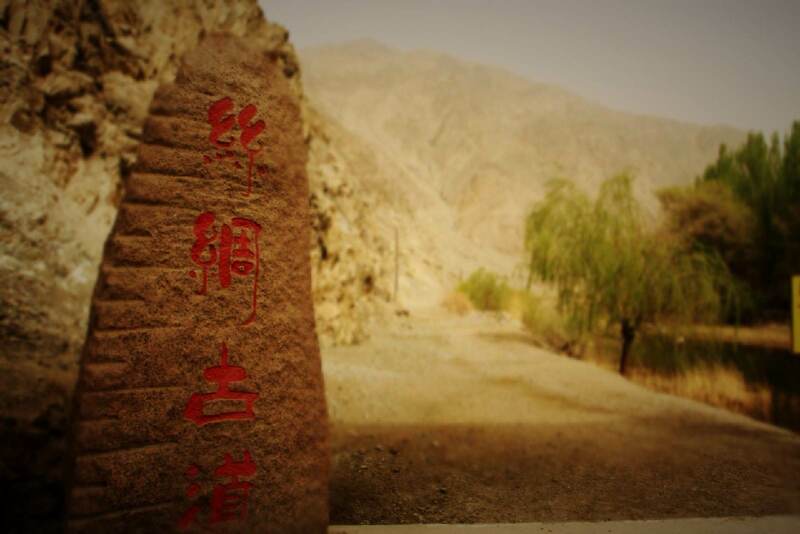 Although “Journey to the West” emphasizes the morals of Buddhism, during most Silk Road Tours you will find that Islam is prevalent in many of the locations in particularly in Xinjiang and Xian. Other regions such as Dunhuang are known for its presence of Buddhist culture especially the Mogao Grottoes otherwise known as “Caves of a Thousand Buddha”. As for natural scenery deserts and singing sand dunes are part of the tour with Taklimakan Desert and Mingsha Desert being on the top of the list. Other sites which are also worth noting are Flaming Mountain in Turpan which is well-known for its fire like glow and there is even a monument that commemorates the Buddhist Monk and his disciples. You too can take a journey to the west with the Silk Road being the main route. With a range of train tours and discovery tours which can trace the steps of the legendary Buddhist monk and his mischievous disciples!